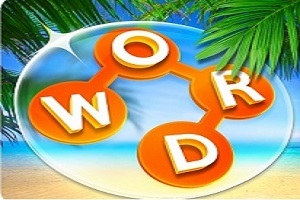 Browse the solved solutions to Wordscapes Daily Puzzles here. Answers of Monday 3 December 2018 to Wordscapes riddles are given below in green color. 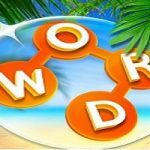 You can check all Wordscapes Daily Puzzle solutions date wise. For more previous solutions to Wordscapes click here.